Welcome XI Customers and Users! You’ll find downloads, documentation, and tutorials on Nagios XI here in the Nagios Library. If you encounter problems, or require technical support for Nagios XI, please report these to our online support forum. 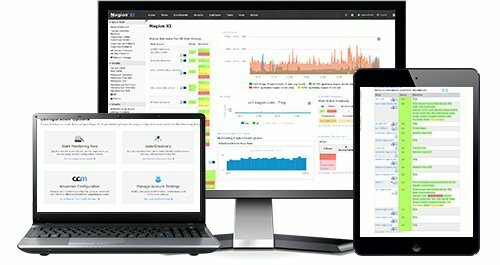 Download the latest version of Nagios XI. All downloads feature a free 60-day fully functional version of the software. Find technical documentation to better understand and manage your Nagios XI installation. Find various tutorials on installing, configuring, and using Nagios XI in your environment. Support for Nagios XI is provided via our online support forum. Customers also receive priority support services via a special customer-only email list.